It’s normal for the face to change over time as part of the typical aging process. Genetics and environmental factors may also play a role. Now you can combat midfacial volume loss with Voluma, an FDA-approved facial filler by Juvederm. 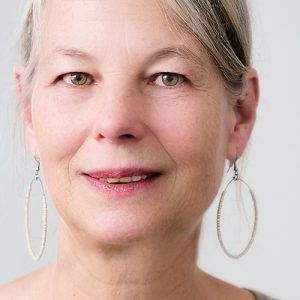 Age-related midface volume loss manifests as hollow or flattened cheeks. JUVÉDERM VOLUMA® XC is designed to add volume beneath the skin’s surface, which provides lift and contour to the cheek area with results that may last up to two years. Voluma provides a subtle, natural-looking and long-lasting enhancement that effectively allows recipients to appear years younger. If you feel you may benefit from Voluma and would like to learn more, contact us to schedule a consultation today!